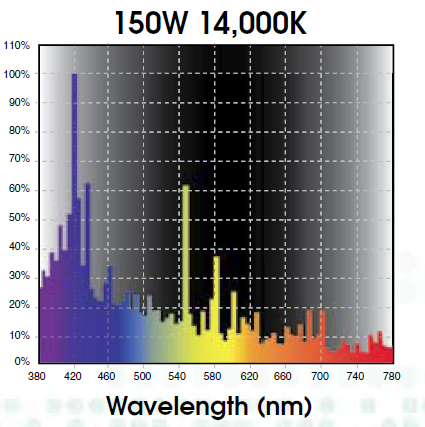 With a wavelength of 660nm, Osram high power LED produces a light in the orange-red spectrum. Using the light of this wavelength in a reef tank creates the most controversy, because it’s a spectrum that promotes algae growth as well. Some chlorophyll pigments in corals absorb red light (I think those are the ones growing on shallows in the wild as with greater depths the red light is filtered away) readily, so supplementing with red spectrum is somewhat beneficial. I experimented with those leds myself and here is my take on the case- if you want reds in your light, at least don’t run them for the whole photoperiod, have them on separate channel and dim them down. They may promote algae growth ( I didn’t observe that myself though) and so they should be controlled independently. When driven on full power, the red light easily out competes other colors in a reef tank and it looks very unnatural (clownfish look like they’ve just came back from a tanning salon). Therefore I recommend wiring them with a dimmer and lower the intensity to about 30%, that’s when they blend with blue light nicely. 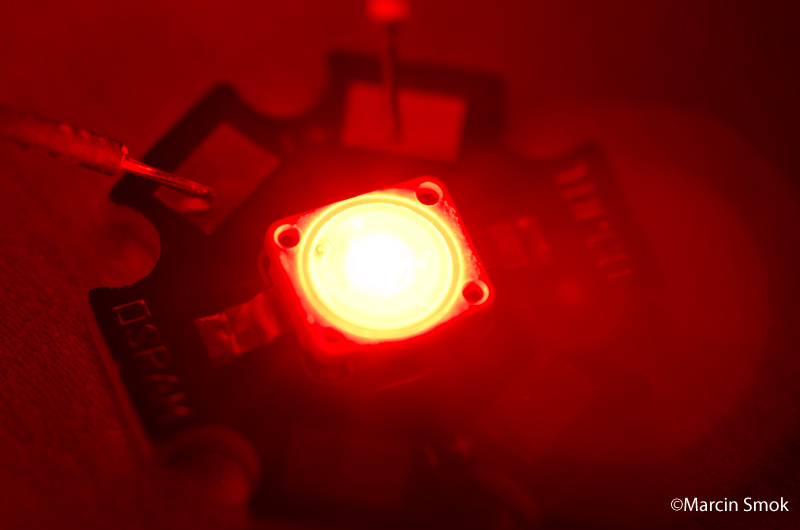 However, red diodes can be tossed out from your DIY project and be replaced by few neutral white LEDs . What they are best suited for is observing your tank at night without disturbing the inhabitants (they can’t see red light, most of them at least). It;s a great way to spot that unwelcome hitchhiker who makes your other animals disappear:) Other choices in red LEDs are Cree X-PE Red with a wavelength of 620-630nm, Cree XP-E Amber 585-595nm and Cree XP-E Orange 610-620nm 2. 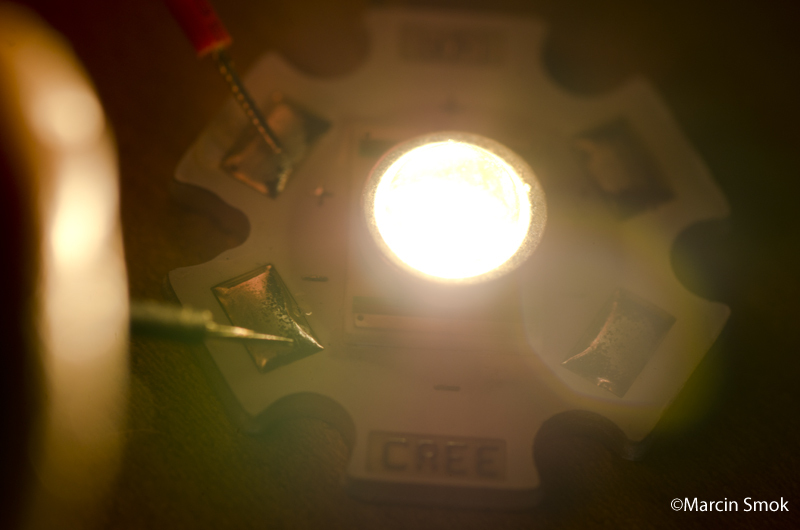 Green LED The one I tested and is running on my system is Cree X-PE Green LED with a wavelength between 520-535nm. Green diode, in my opinion, makes a big difference in reef LED lighting. Most pigments in zooxanthellae absorbs light of these wavelengths and it was clearly missing in the blue and white lamp models. My personal observations led me to believe that introducing a green spectrum into DIY LED light help corals grow and color up. I installed 4 green LEDs in my fixture couple of months ago and I see change in coral coloration and vibrance. On top of that, adding green diodes bring up colors in most green SPS and zoanthids. They can be run on the same string as white LEDs and don’t have to be dimmed. 3. True Violet LED Another interesting color. With a wavelength of 420-425nm, they are the closest thing to UV light you can get. I am sure some of their spectrum falls behind of what human eye can see, as even when I drive them at full power ,they look like they are barely on. I have yet to see a long time advantage of using near-UV lighting, but it fills the spectrum gap useful to corals. There is a hot debate about them and so they may be the next big thing in aquarium lighting. The only ones you can get are no-name Chinese chips that look like on the picture below. 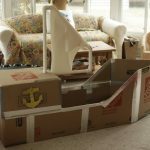 Make sure you drive them at maximum 700mA current, anything higher will shorten their life significantly. 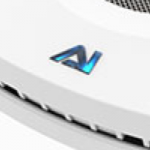 I recommend getting few of them and run them on a separate string with other no-name leds. 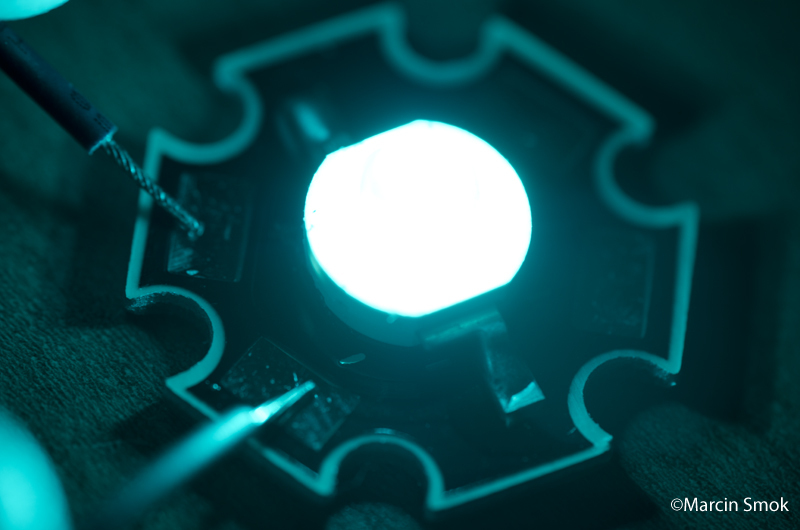 4.Turquoise LED With a wavelength of between 495-500nm, turquise led is another interesting addition to a DIY project. The color falls between blue and green and could supplement these two by adding extra wavelenghts. My opinion on these is that while they add to the spectrum, the fact that they can be driven only at maximum 700mA makes them less usable. 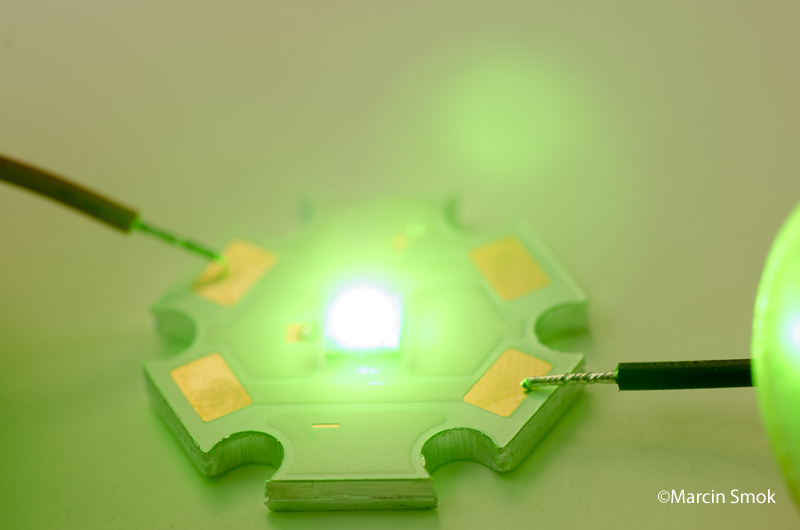 The combination of blue and green CREE chips can easily replace turquise leds. Again, you can only get them as no-name brand at the time of writing this article. 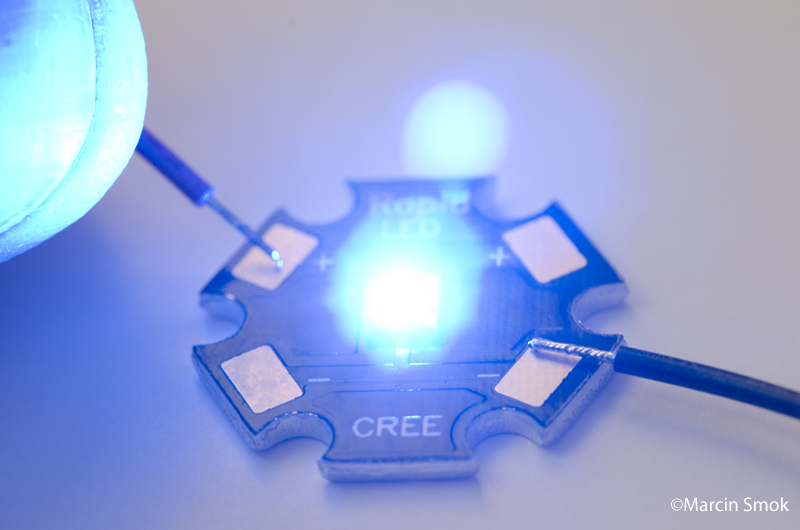 5.Cree X-PE Blue LED Not to be confused with Cree Royal Blue series of LEDs (wavelength 450-465nm), this blue diode emits light of wavelengths between 465-485nm wavelength. The light output is much more bright compared to RB. In my opinion, it’s the second best thing (next to green LED) to add to your DIY setup. Featuring wavelengths that are missing with using only RB LEDs, this color really helps filling the gap in LED light spectrum. 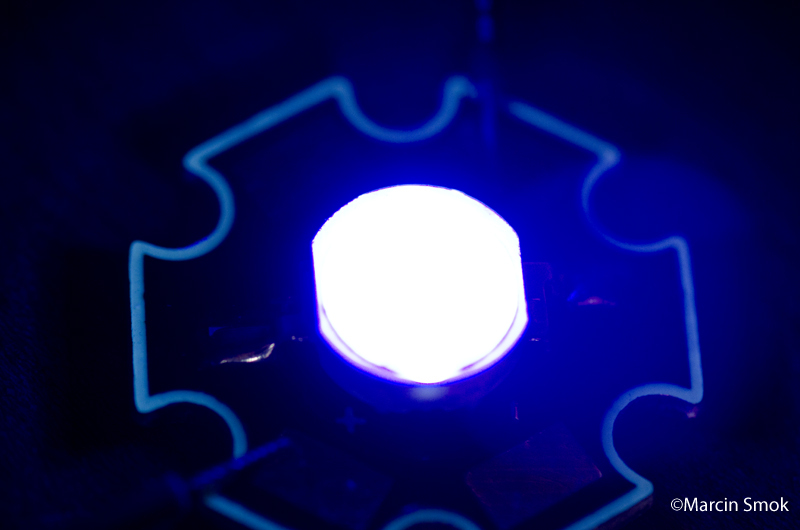 Because of their increased brightness, these LEDs won’t make a good moonlight by themselves, so I recommend using them sparingly as a supplement to royal blue channel or run them on separate string, along with green LEDs. 6.Cree XP-G Neutral White LED Since the introduction of white LEDs to a consumer market, only Cool white color was available to purchase, but that changed and we have two more “whites” to choose from nowadays, neutral white being one of them. NW Cree XP-G emits a white light with color temperature of 3,700-5,000K, much like some daylight fluorescent tubes. This type of light is on the edge of chlorophyll pigments absorbance in corals and can supplement those few orange and red wavelengths to an aquarium lighting without the need to use red diodes. It’s a good addition to a DIY, however I wouldn’t use more than 1 for every 12LED-string as it can easily shift the color spectrum and make the tank appear yellow. Cree XP-G Warm White LED The other white LED available on the market is Warm White Cree XP-G, with a color temperature of 2600K-3700K. This color temperature can be compared to a standard incandescent bulb and, in my opinion, should be avoided in a reef tank for being too much into yellow-red side of the spectrum. It would be a good choice for a freshwater planted tank or a refugium devoted to growing macrolagae (however, I would still use neutral whites for the refugium). I’ve talked about majority of new LED colors available on the market today and I hope this article will help you decide which LEDs you should use for your next DIY project. 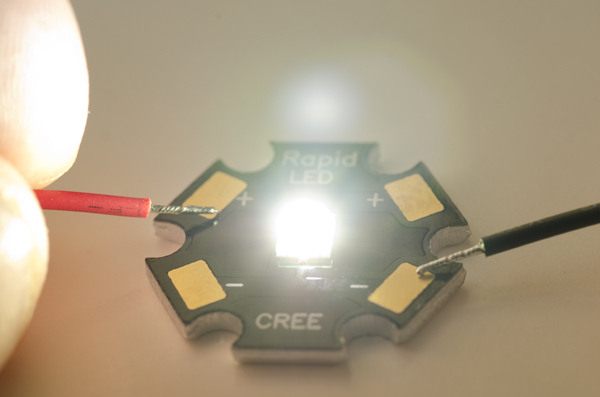 I purposely avoided mentioning the CREE’s newest XM-L U2 LED as it deserves it’s own article (coming soon:)) Meanwhile, enjoy your projects and let me know if you have any questions regarding high power LEDs.